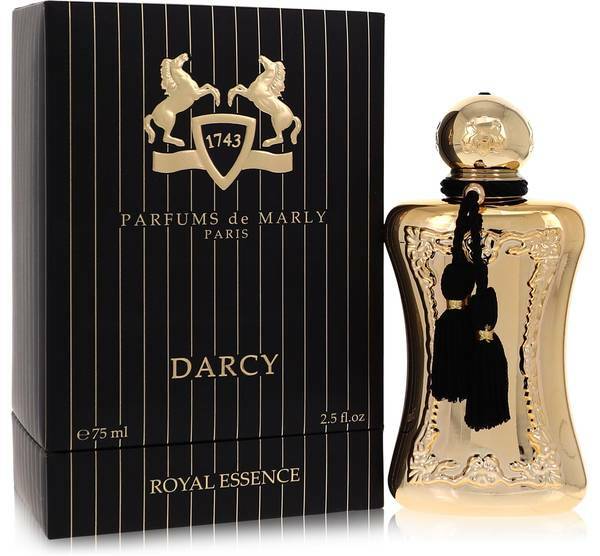 Darcy Perfume by Parfums De Marly, This fragrance was created by the house of Parfums De Marly with perfumer Hamid Merati Kashani and released in 2014. 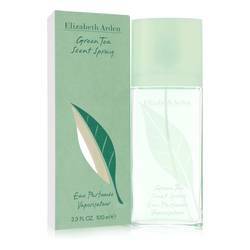 A refreshing fruity floral perfume for women. 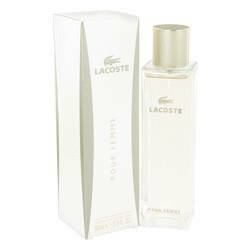 With the crisp citrus notes at the top it will start of clean and fresh. 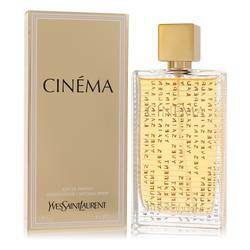 As it settles in the creamy floral notes will remind you of a gentle breeze on a sun filled day. 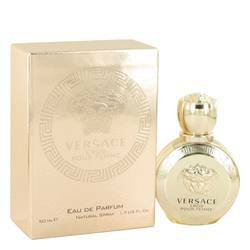 The warmth and sweetness of the base will round this scent off with a perfect finish. 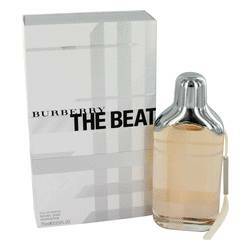 The top notes are orange, bergamot and Read More Read More lemon. The heart notes are romantic jasmine and rose. 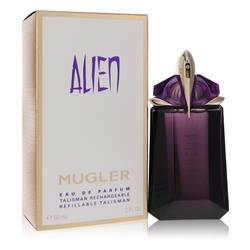 The finishing notes are patchouli, wood, gourmand accord and white musk. All products are original, authentic name brands. We do not sell knockoffs or imitations.